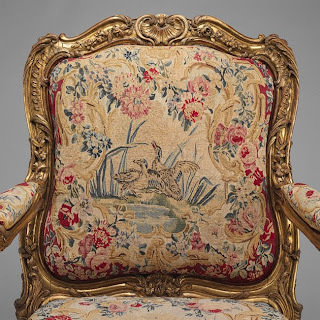 This Louis XV Armchair is part of a set of twelve armchairs and two settees ordered in Paris in 1753 by Baron Johann Ernst Bernstorff, Danish ambassador to the court of Versailles between 1744 and 1751. 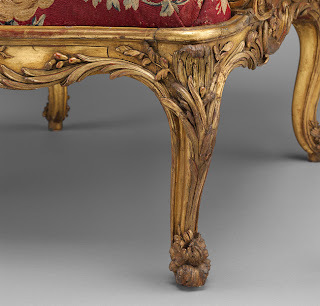 After returning to Denmark, Bernstorff commissioned this seat furniture for the tapestry room of his new residence in Copenhagen that was hung with four wall tapestries of the Amours des Dieux series woven at the Beauvais Manufactory. 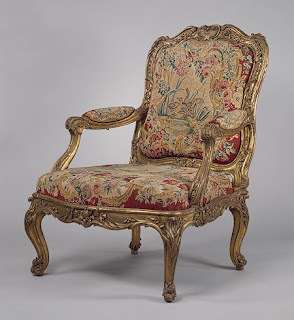 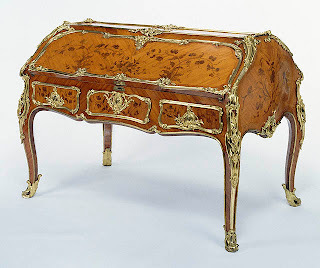 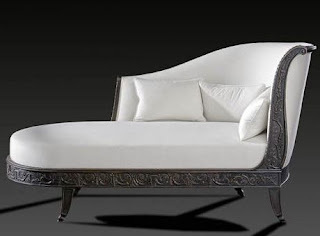 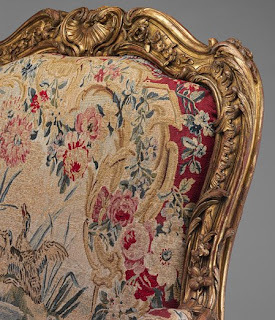 This chair illustrates how French furniture and furnishings were imported all over Europe for the enrichment of palaces and mansions far from Paris. 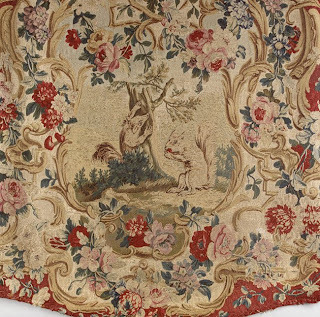 The tapestry covers are woven with animal and bird subjects after designs by the painter Jean-Baptiste Oudry (1686–1755).